WHO IS KAY B BROWN? Coming from a place filled broken dreams and shattered beer bottles, One man looks to overcome adversity and climbs the ranks as one of Hiphop's elite. 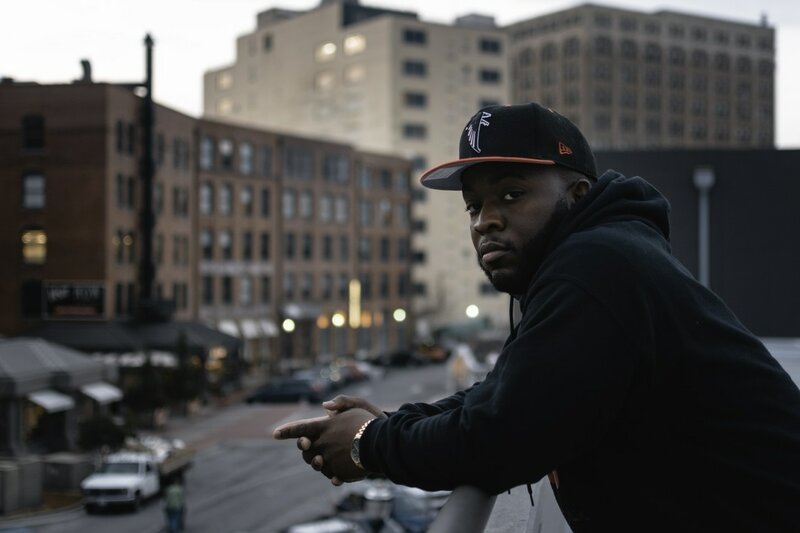 Born As Kelvin Brown Jr in Chattanooga, Tennessee in 1991, Brown have always had a passion for music dating back to the late 90's when Brown was in Elementary school. A very smart ,quiet and charismatic young man from the south side of Chattanooga, Brown always knew he was going to be a musician with a story to tell. Heavily influenced by the likes of Tip formerly known as T.I, Boosie Badazz, and Young Jeezy, Brown developed the skill of writing and storytelling over rap instrumentals which ultimately made him want to pursue a career in music. In early 2016, Brown caught a break when he released his captivating and powerful single entitled "Understanding" a song that talks about self accountability, social injustice, and the everyday struggles in the urban community. In August 2016 he released his long awaited EP "Story 2 Tell" on iTunes, Spotify ,Tidal and many other major streaming sites. Story 2 tell included singles: "Understanding", "Raised Different", "Travel", and "The Golds" with Lubbock,Texas native Booga Bradshaw. Since the release of Story 2 Tell Brown has been featured in The HiphopWeekly magazine, The Hype magazine, Thisis50, The Chattanoogan, Chattanooga Pulse, and Nooga.com just to name a few. In March 2017, Brown won the HipHopWeekly Battle for the Throne showcase during The South by Southwest in Austin, Texas. With a positive message in his music equipped with a street edge, Brown looks to become not only a leader in music but also in the community helping others achieve their goals as well as his.